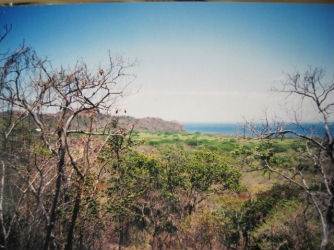 Spectacular lot just a short drive to Pirate´s Bay and Minas beach. Its stunning views makes this property a great development opportunity. Property has two private water wells with its proper concessions plus electricity is right in the property front. Great location, beautiful surroundings, truly a unique property.